Indium (In) is a chemical element with multiple physical and chemical properties whose atomic number is ‘49’. Words ‘Indium’ has come in sense from Latin word ‘Indicium’, which means violet or indigo. Further, due to indium’s electrolytic properties, it is highly used in plating applications in various industries. Indium is a soft, ductile and element which is majorly being used for coating of products such as automobile bearings and other electronic components. In order to improve moisture resistance and antiseizure properties of automobiles bearings indium is used as protective plate for automobile bearings. Moreover, indium can also be used to make corrosion-resistant mirror surface which has as good quality as silver. However, indium is not widely scattered in environment but all indium compounds could be highly toxic which can damage heart, kidney and lung. Additionally, indium is highly adopted in semiconductor industries as doping agent to form p-type germanium. Indium is used to make electronic components such as transistors, diode and rectifiers. Global indium market is envisioned to grow at an annual compound growth rate (CAGR) of 9.5% during the forecast period i.e.2017-2024. The global indium market is anticipated to reach at revenue around USD 584.9 Billion by the end of forecast period. Wide applications of indium in semiconductor industries and automobile industries for platting purposes are expected to be the major factors which are likely to drive the growth of global indium market during the forecast period. 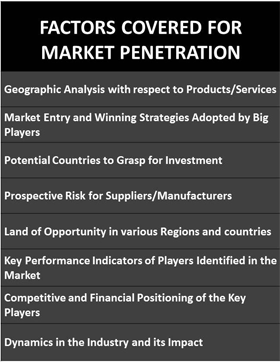 In terms of region, global indium market is segmented into five major regions which are North America, Europe, Asia Pacific, Latin America and Middle East & Africa region. Among these regions, Asia Pacific region dominated the global indium market and is expected to be the fastest growing market for indium during forecast period. This growth in Asia Pacific region can be attributed to factors such as rising demand for indium containing end products and other electronics items in this region. Moreover, growing population, increasing disposable incomes and changing living standards are expected to be the major factors behind growing production of indium containing end products in this region. Over the past decade, China has been the leading producer and exporters of indium products and is expected to be the key contributor to the growth of indium market in this region. Apart from this, Europe region is also anticipated to witness a satisfactory growth over the forecast period owing to presence of indium refiners in countries such as Germany and Belgium in this region. 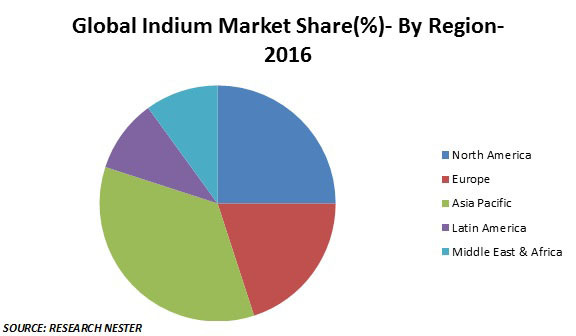 Global indium market is primarily driven by growing use of indium in plating applications (a thin coating of materials) in industries including automobile and electronics. Rising demand for indium in different industries in order to improve moisture resistance and anti-seize properties are key factors which are likely to driver the growth of global indium market in near future. Moreover, indium has a wide range of applications such as in batteries, solder & alloys, LEDs, indium tin oxides and semiconductors. Such wide range of applications of indium is likely to fuel the growth of global indium market in near future. In addition to this, crucial role of indium as coating in HV electronics, carbon free energy technology and information and communication technology (smart phones, notebooks) is one of the dynamic factors which is likely to drive the growth of global indium market in near future. Apart from this, rising population, increasing disposable income & purchasing power of the consumers and changing life style of population are major reasons which have fueled the demand for indium coated end products across the globe. 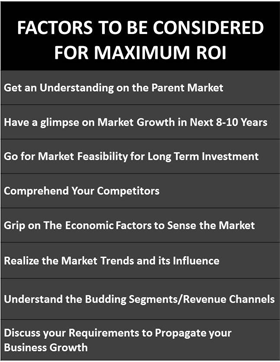 These factors are some of the vital consideration for the growth of global indium market. 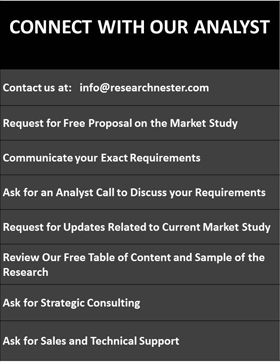 However, presence of alternatives of indium such as poly (3,4- ethylenedioxythiophene) for application in touch screens and flexible displays are expected to be the major challenge which may dampen the growth of global indium market in near future. Tianzin Indium Products Co. Ltd.